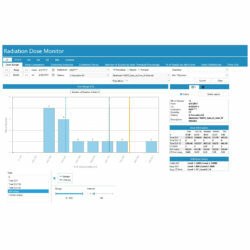 Radiation Dose Monitor helps control every aspect of patient dose cycle. 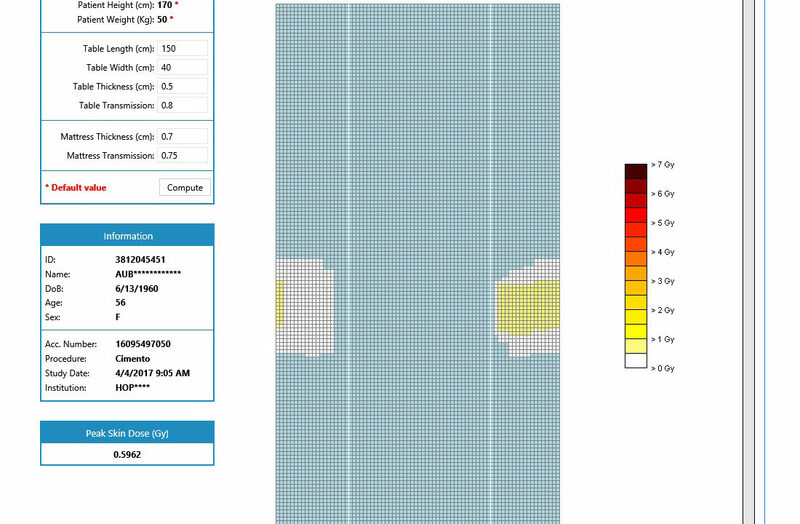 RDM (Radiation Dose Monitor) is a software solution to collect, control, analyze and optimize doses delivered to patients. It is an essential tool for reducing dose. For patient health and safety, it is imperative for facilities to track all diagnostic, interventional and image-guided surgical ionizing events for its patient population. 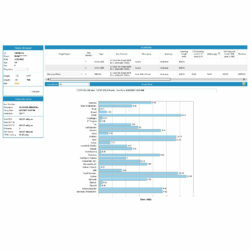 Connect, export and transfer all screen data and dose reports to HIS, RIS, PACS, PDF and Excel format. 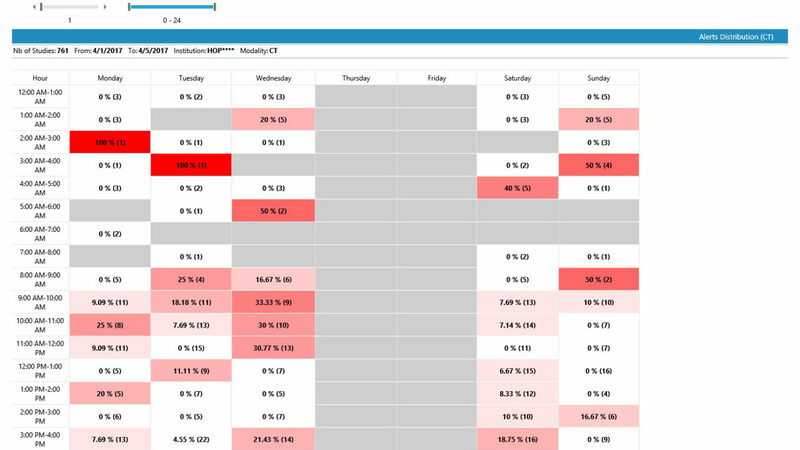 Track with real-time monitoring that allows for advance alerts based on national and local diagnostic reference levels(DRL)as well as email alerts. 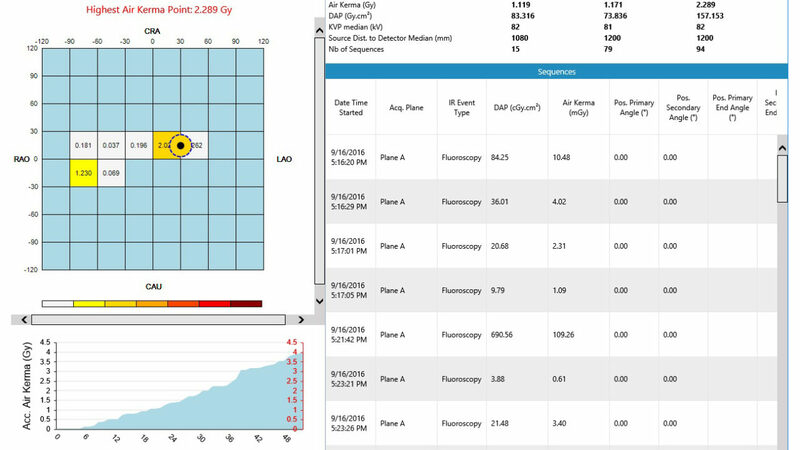 All collected dose information is archived using DACS, which stores and centrally manages all ionized radiation doses for your facility. Collect and manage all ionizing dosage from your patients imaging exams, interventional and image-guided surgeries. 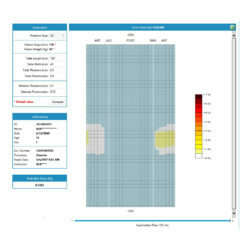 Control, adjust and monitor all aspects of your patient dosage cycle and radiation levesl. 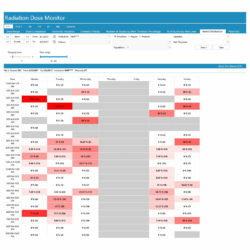 Analyze in full the data of every patient dose in every stage of the dose cycle. 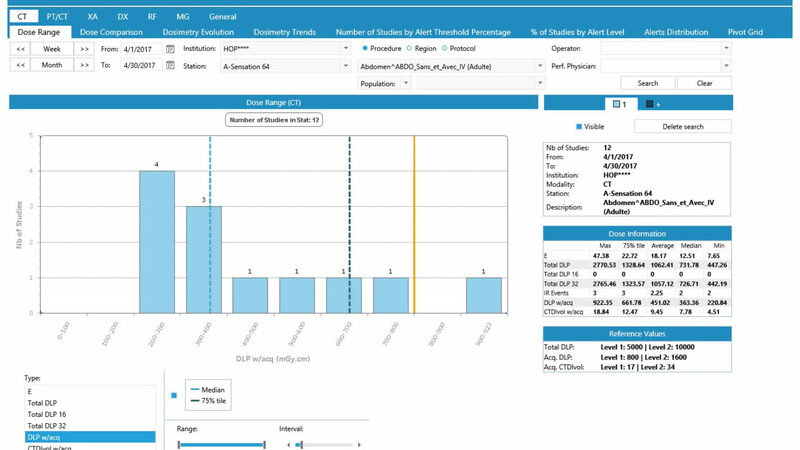 Optimize and assess your complete radiation dose cycle from a individual exam to procedures across multiple devices as well as multiple institutions. 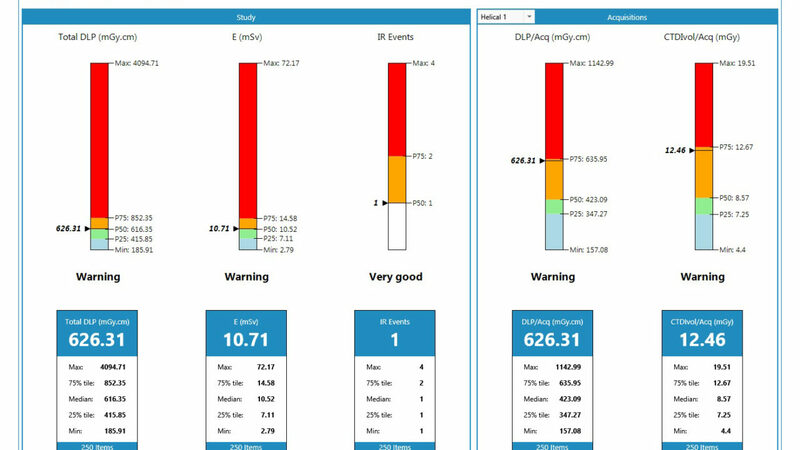 Stay in control of all real-time dose monitoring information related to patients, examinations, and acquisitions. 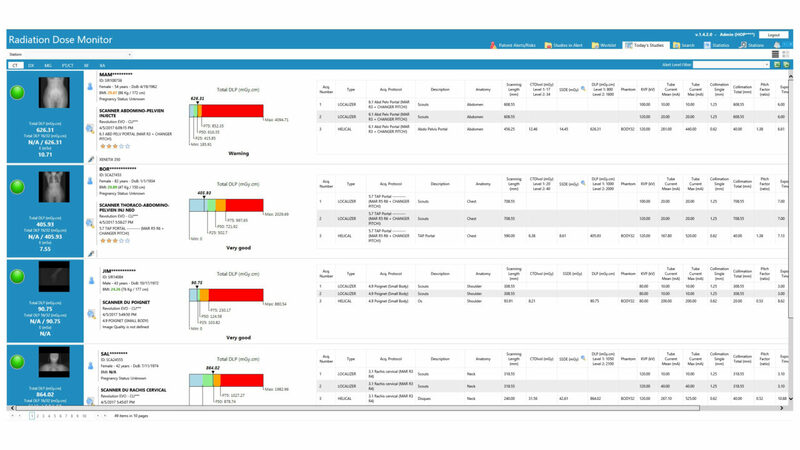 Multi-criteria searches by institution, protocol, procedure, equipment, period, user ID and filters help instantly order and manage high-risk patients. Custom creation of search filters like population type (women of childbearing age, children by age, weight, etc.) can easily re-evaluate the CTDI (Computed Tomography Dose Index) according to the patient’s morphology SSDE (Size Specific Dose Estimates). 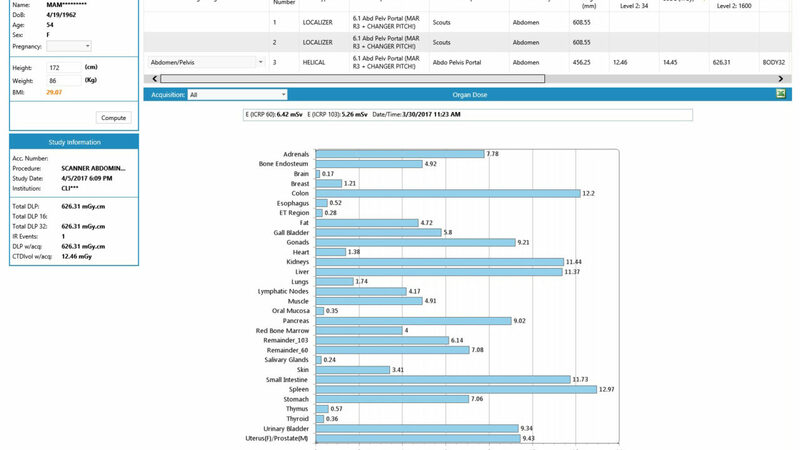 Improve your practice with easy display of advanced statistical analysis of dose data values. 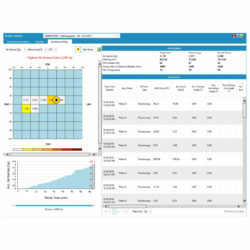 Identify anomalies with the ability to monitor the distribution of doses, and further, refine searches according to the type of examination to improve procedures and protocols. 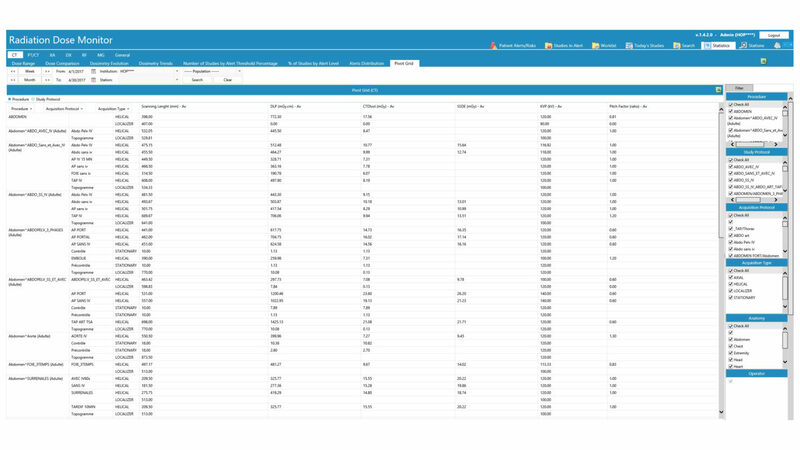 Share information with easily exportable screen data and dose analysis reports, using Excel and PDF formats as well as an automatic transfer of reports to HIS, RIS, PACS, etc. The custom calling of RDM data from your IT systems (HIS, RIS, PACS), automatic email alerts and collections of DRLs and automatic transmission to local, state or federal authorities.